Your Christmas countdown has just got a whole lot sparklier with Good Housekeeping’s 12 Days of Christmas Beauty Box. 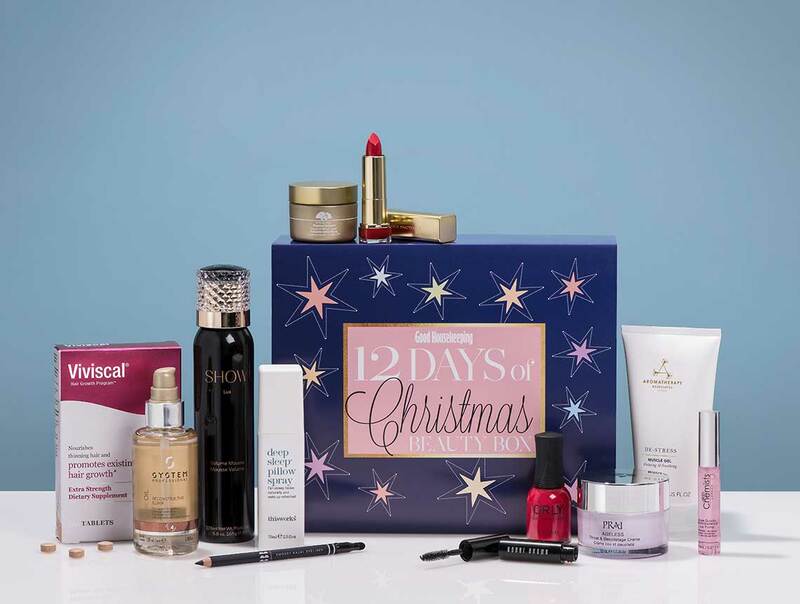 Worth £300 and yours for only £75, this incredible edit houses 11 full-sized products (with one handy travel size), giving you the opportunity to unwrap some newly discovered delights that will help you sparkle throughout the festive season and beyond. 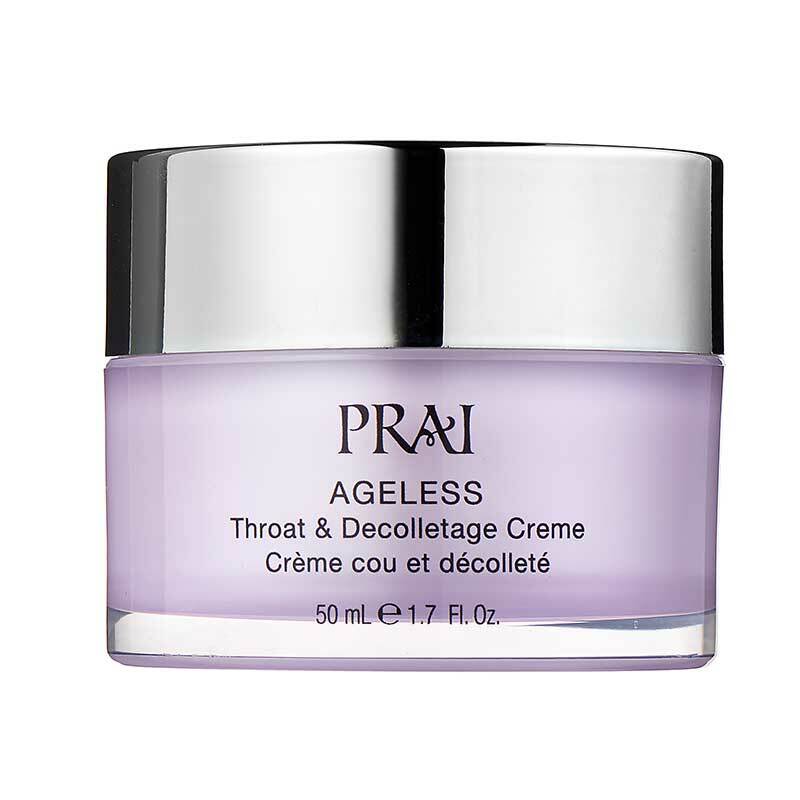 This cream helps to firm, tone and lift your neck in just seven days and comes dressed in a limited edition pot with a Paw Print crystal design. Use a couple of drops on freshly washed hair as a detangled or for strength and protecting before using heated styling tools. 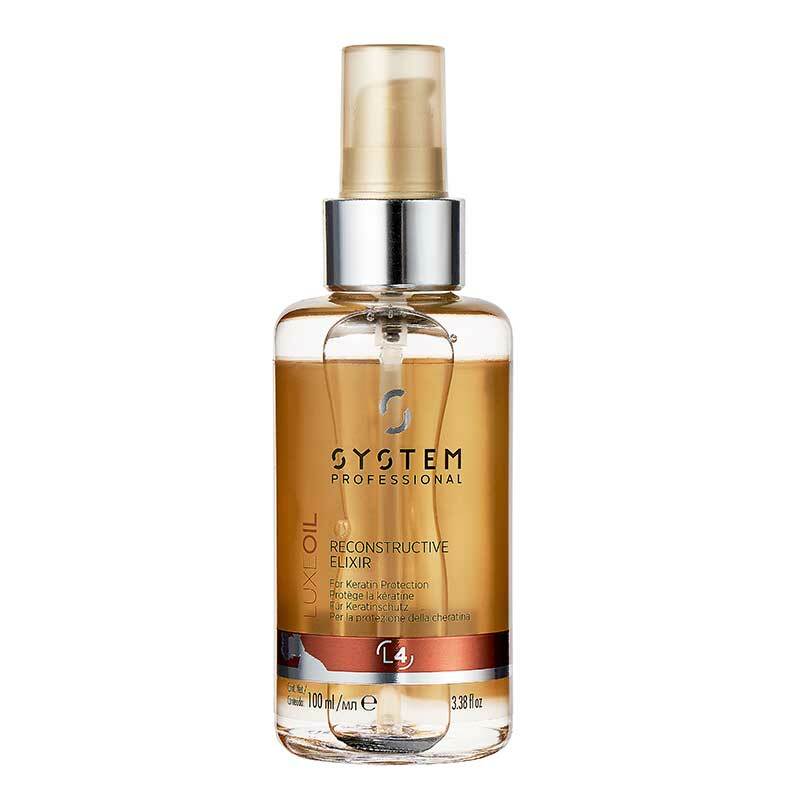 On dry hair, this versatile oil adds gloss and glamour and eliminates dries and flyaways, too. 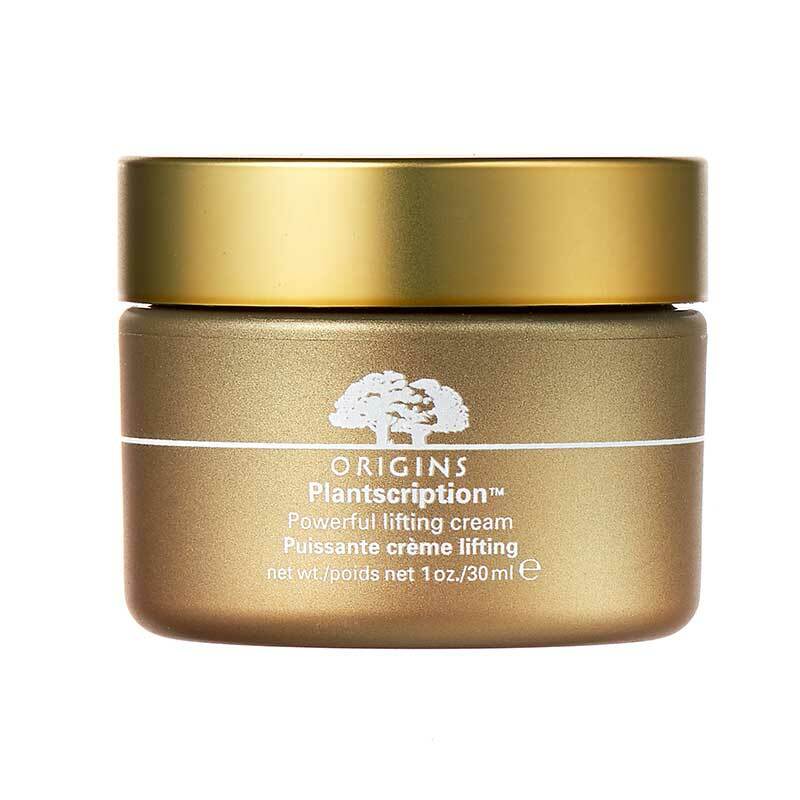 Following a trial with over 120 women, this powerful anti-ageing moisturiser has been awarded GH Reader Recommended status. After a long day at work, or an intense workout, give your aching muscles the love they need with this instantly cooling gel. 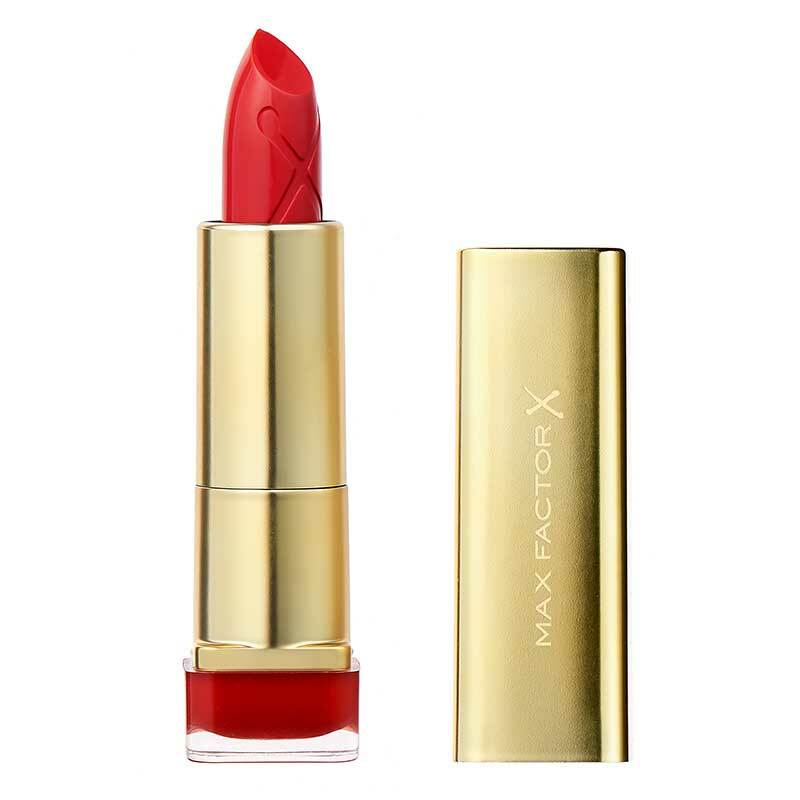 A mix of shea, avocado and aloe butters give this lipstick a smooth finish, while vitamin E works to nourish all day. We love this chic true-red shade, which works as a classic whatever the season. 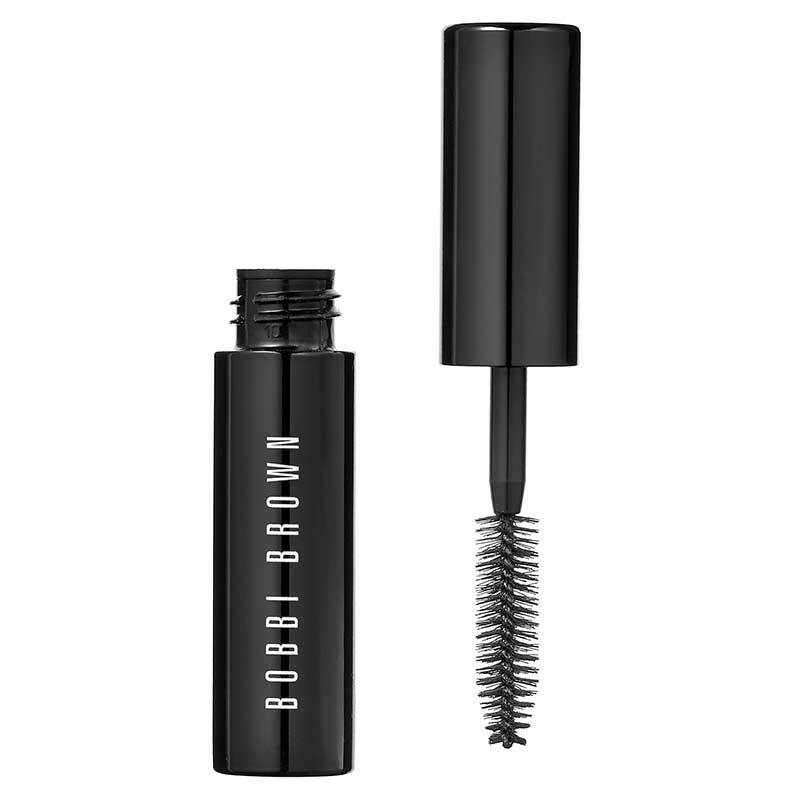 Our go-to mascara for an evening out, this delivers intense black lashes and lasts well without flaking, clumping or smudging. For exceptional hold that keeps hair flexible without stiffness or crispiness, this ultra-light mousse is an essential addition to your styling products. This aromatherapeutic superblend of lavender, vetivers and chamomile is proven to help you sleep better. Simply mist it over your pillows and drift off. 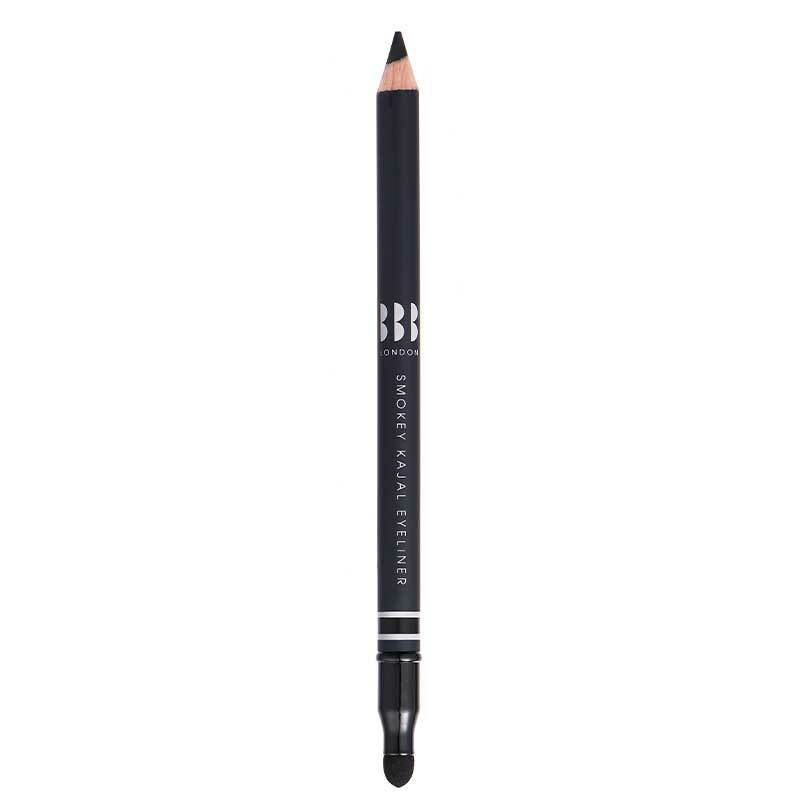 The fine tip and glide-on texture of this pencil helps you create a flattering tightline in the upper lashes, while the smudge gives a smoky finish. 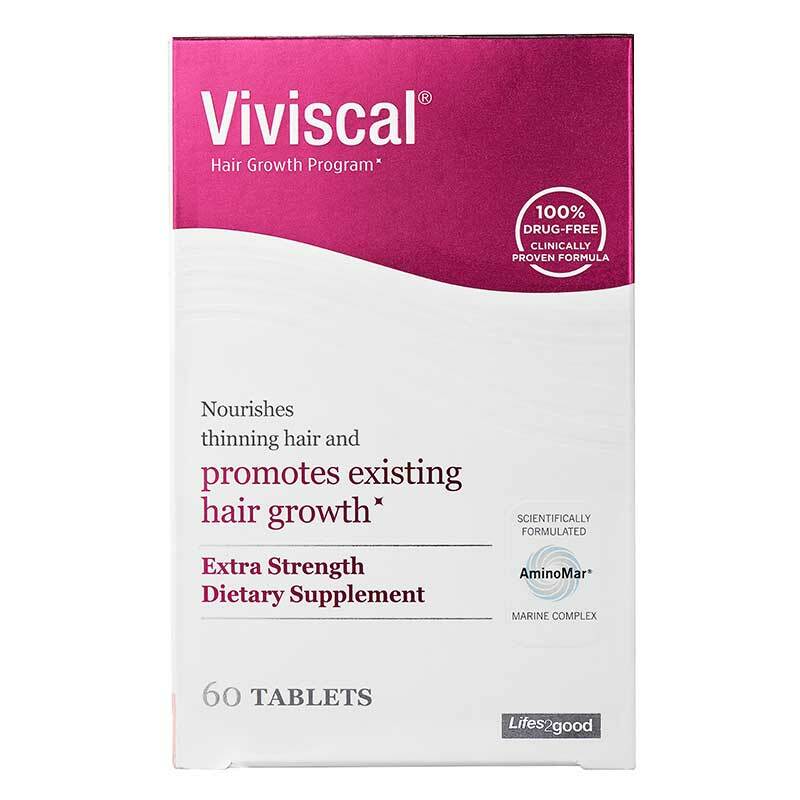 An insider secret among hairdressers, with claims backed by trichologists and dermatologists, these supplements are packed with nutrients that boost hair and scalp health. They also contain a marine-based complex that stimulates growth. We’ve chosen timeless Monroe’s Red or glossy Haute Red to add to your beauty box as the perfect complement to any sophisticated Christmas look. 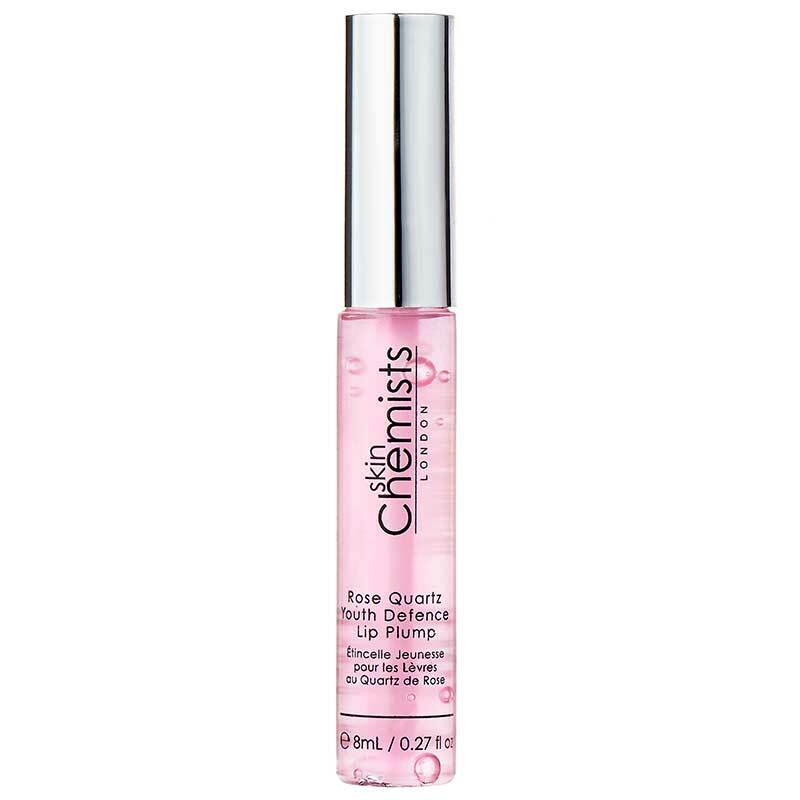 Applied like a lip gloss, this creates fuller lips thanks to plumping hyaluronic acid and stimulating peppermint oil, which boosts blood circulation.